Frido is a fun-loving kid and just like most kids his age, a little lazy in school. 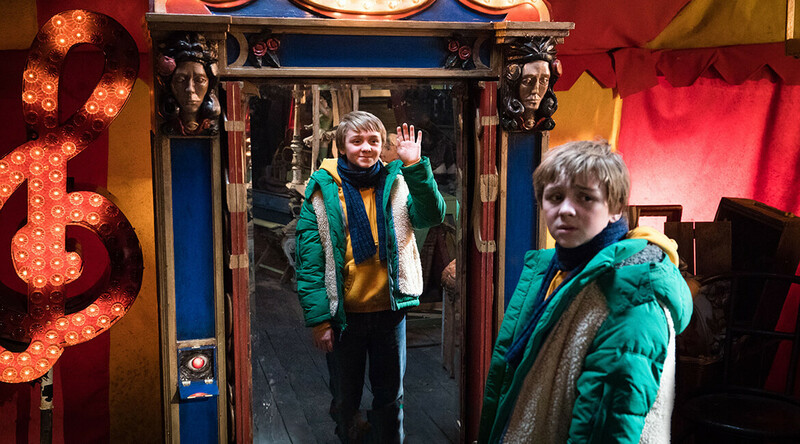 One day during a town fair he encounters a magical mirror. With the mirror’s magic he is able to create a double of himself – who is just perfect at everything he is not. 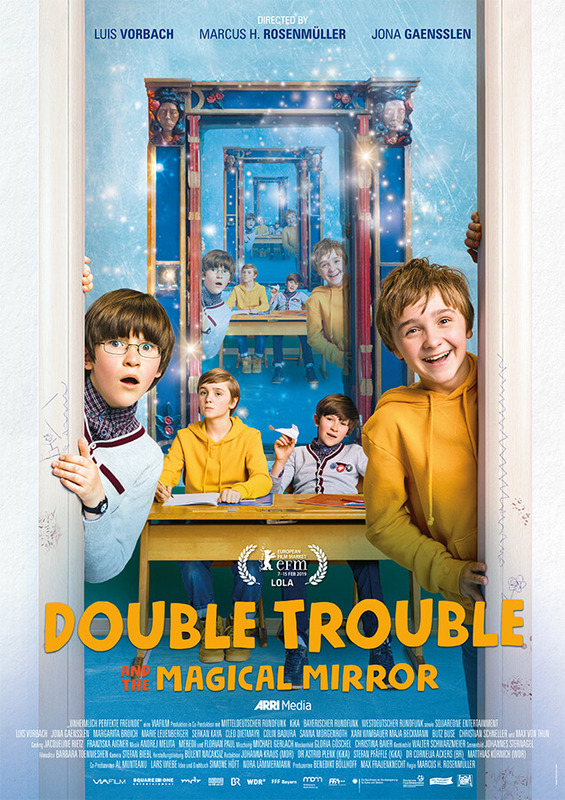 With the help of his double who is very smart in school Frido starts to give up more and more responsibility not only in school but also at home. At first it is a lot of fun and he tells his secret to his best friend Emil, but then all of his classmates find out and copy themselves. No one goes to school anymore but the freaky doubles start to take over. Slowly but surely, the kids realize that they miss their old lives and decide to take action by setting up a trap that will have the doubles return into the mirror. MARCUS H. ROSENMÜLLER was born in 1973 in Tegernsee and studied at the University of Television & Film in Munich. 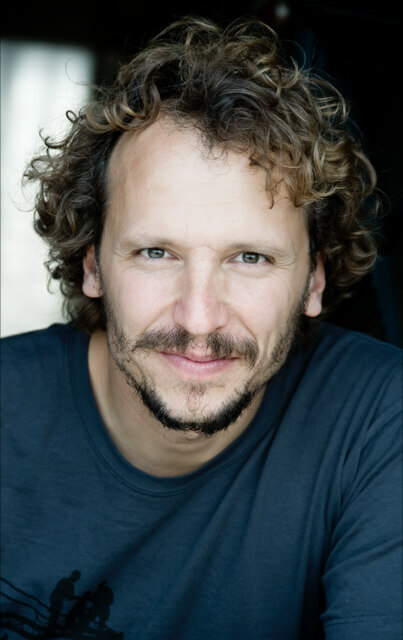 Also active in theater, a selection of his award-winning films includes: GRAVE DECISIONS (WER FRÜHER STIRBT IST LÄNGER TOT, 2006), HEAVYWEIGHTS (SCHWERE JUNGS, 2007), BEST TIMES (BESTE ZEIT, 2007), BESTE GEGEND (2008), RÄUBER KNEISSL (2008), LITTLE WHITE LIES (DIE PERLMUTTERFARBE, 2009), SUMMER IN ORANGE (SOMMER IN ORANGE, 2011), SOMMER DER GAUKLER (2011), WER’S GLAUBT WIRD SELIG (2012), BESTE CHANCE (2014), BRENNA TUATS SCHO LANG (doc, 2015), TRAUTMANN (2018), and DOUBLE TROUBLE – THE MAGICAL MIRROR (2019).